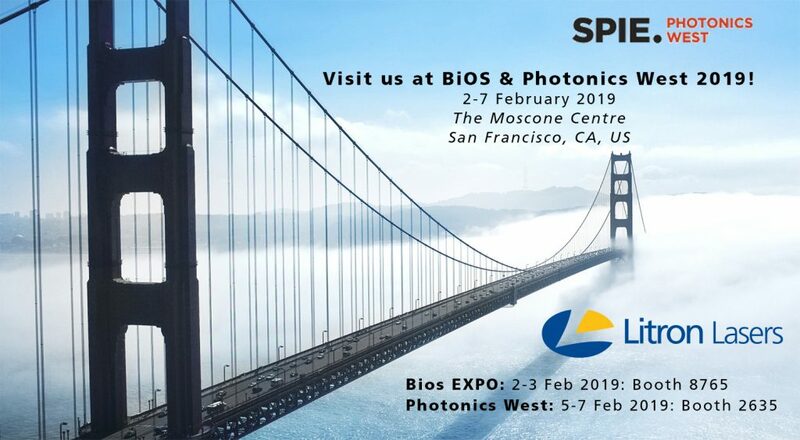 Litron Lasers will be attending BiOS & Photonics West in San Francisco, California. Nano DPSS – ultra-compact DPSS solid state Q-Switched pulsed Nd:YAG Laser. Bernoulli LIBS – small, light and versatile double pulse laser for LIBS.